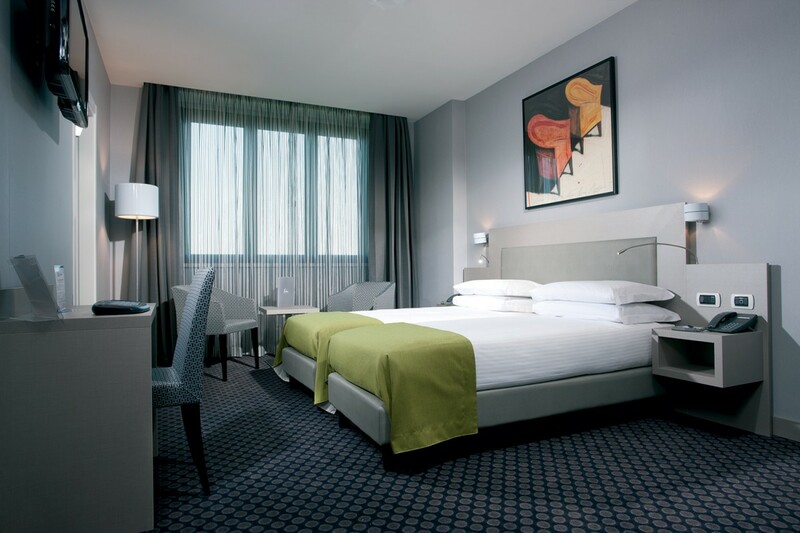 Your 3-star hotel in Rome, comfort and unique designs, see our fact sheet! The Art Hotel Noba is a 3 star superior accommodation in Rome in Nomentano disctrict ideal for business trips or holiday in Rome. Our 3-star hotel offers easy access to many points of interest in the Nomentano district: Porta Pia, Piazza Bologna and the Catacombs of St. Nicomedes, St. Hippolytus and Villa Torlonia are minutes away. Art Hotel Noba offers 72 elegantly furnished rooms, divided in Comfort , Standard, Superior, Deluxe and Family, some of which reserved for non-smoking guests, and have facilities to accommodate guests with disabilities or mobility difficulties. The highest quality services make Art Hotel Noba an ideal location in Rome for vacation or holidays for families, thanks to its favorable position in fact you can easily participate in numerous events in Rome and discover the main attractions of the city. For business trips, however, the Art Hotel Noba has thought exclusive services ranging from business rooms to fully equipped meeting rooms up to companies agreements. In our gym you can keep fit with Technogym equipment. During your stay in Rome, you can also taste the typical products of the Roman tradition from the breakfast buffet in the restaurant and at any time of the day at the NEVERMIND Restaurant for, snacks, delicious dishes and tempting appetizers during the meeting. 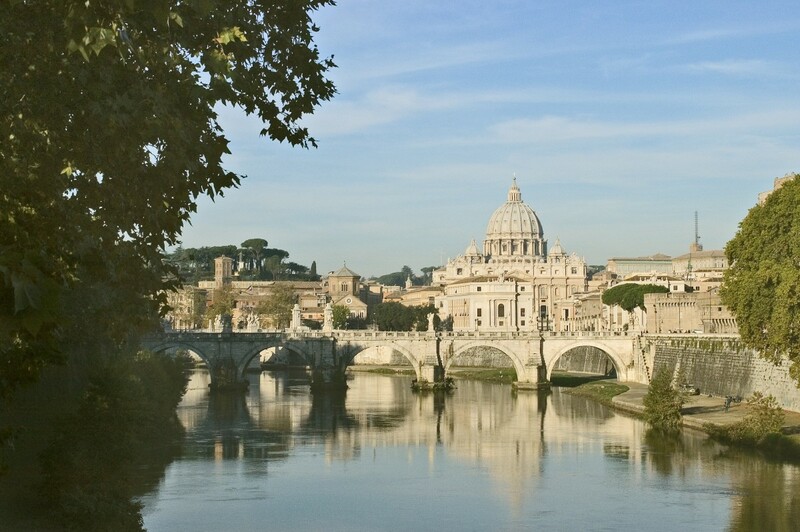 Take advantage of numerous offers of Art Hotel Noba to discover the beauty of Rome.